Trimble Inc. (Germany) – Trimble recently reached a significant milestone with the installation of its 10,000th LOADRITE L2180 loader scale. 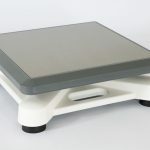 Since its release in 2009, the L2180 has become the world’s most popular on-board weighing system. In spring 2016, German construction and recycling enterprise, Gollan Recycling GmbH, received Trimble’s 10,000th LOADRITE L2180 loader scale. Installed by local LOADRITE dealer SITECH Germany, the landmark unit is confirmation of the product’s performance, reliability and alignment to customer workflows. 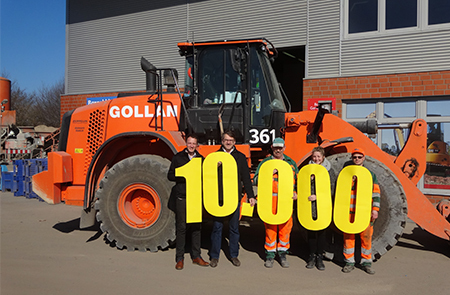 The 10,000th device is installed in a Caterpillar 962 wheel loader, primarily used for loading materials like scrap metal or plastics that are to be recycled. In total, Gollan’s fleet includes 30 wheel loaders, and ten excavators that are equipped with the LOADRITE weighing system. The LOADRITE L2180 is the most advanced wheel loader scale in a range of high-performance onboard weighing products available from Trimble for loaders, excavators, conveyors and haul trucks. 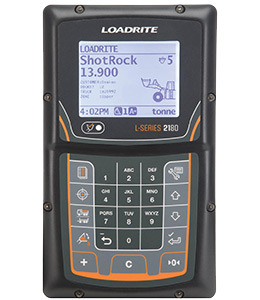 With a simple but intuitive interface and a range of powerful features including connectivity to web-based reporting, the L2180 is easy to use and enables the operator to load quickly and precisely. Regardless of the time of day, temperature, operator or machine, the advanced L2180 delivers accurate and reliable results and monitoring. It uses rotary position sensors to continuously monitor boom position over the entire lift. This multi-point weighing ensures accurate results even in rough conditions. 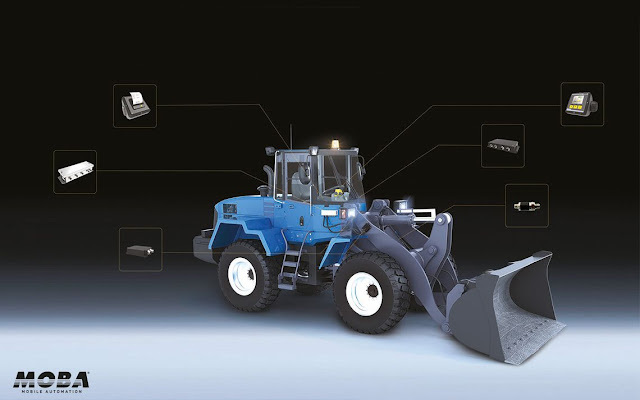 Designed to provide more accurate payload measurement for front wheel loaders, the LOADRITE L-Series proves itself as the industry leader by enabling more efficient worksite processes, tailored to the industry’s needs. The L2180 is the most advanced as well as the most popular model. 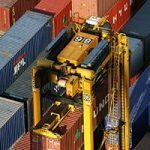 It has an extensive loading productivity improvement features and data monitoring capability to track efficiency and productivity. 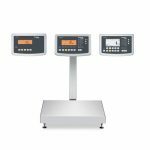 For applications where the primary focus is weight monitoring, the user-friendly L2150 is an alternative choice. 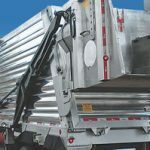 LOADRITE’s precise weighing system was the first loader scale in the world to achieve the Legal for Trade (LFT) status, measuring payloads with less than 1 percent margin of error. 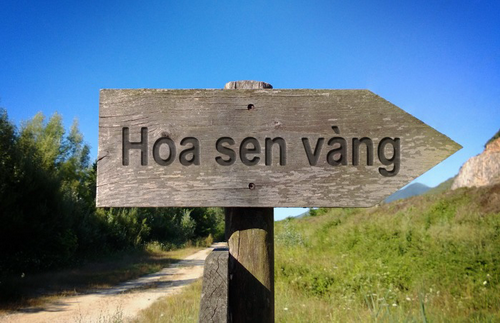 This accuracy allows users to directly invoice customers without the reliance on truck scales or weigh bridges, saving time and efforts. Gollan Enterprises was founded in 1955 by Hildegard and Gerhard Gollan. With roots as a two-man operation based in Beusloe, Germany, the company has grown into a multi-faceted enterprise, successful in real estate, construction, recycling and automotive services, with more than 400 employees and ten locations in northern Germany. 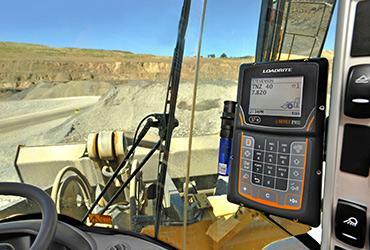 For more information about the Loadrite L2180 Loader Scales from Trimble click here.